Pastor Mike Ferry is a strong prophetic voice for the northwest. 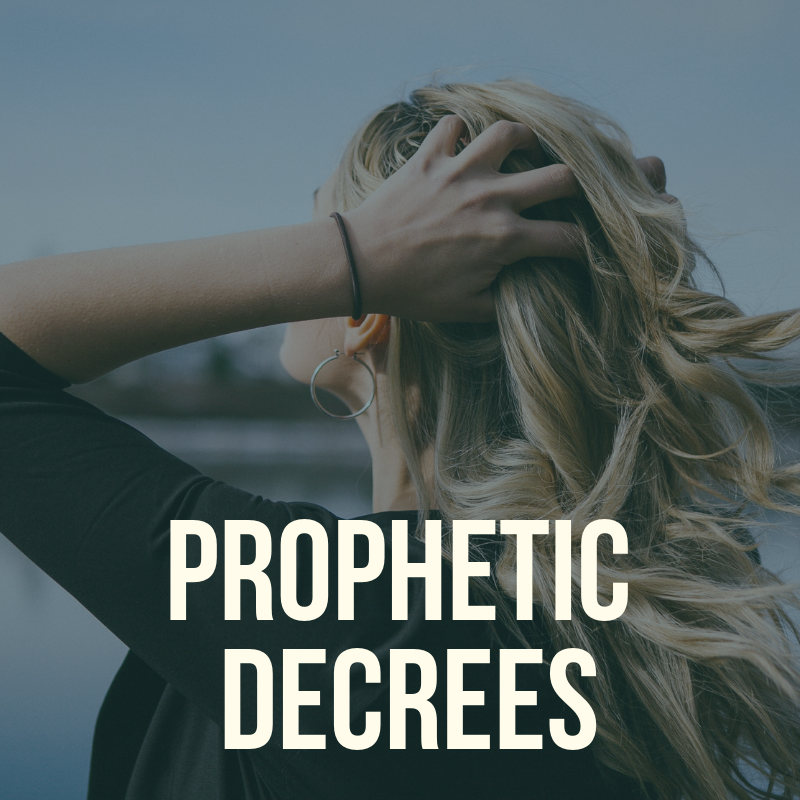 On this podcast, we talk about prophetic decrees and intimacy with God. 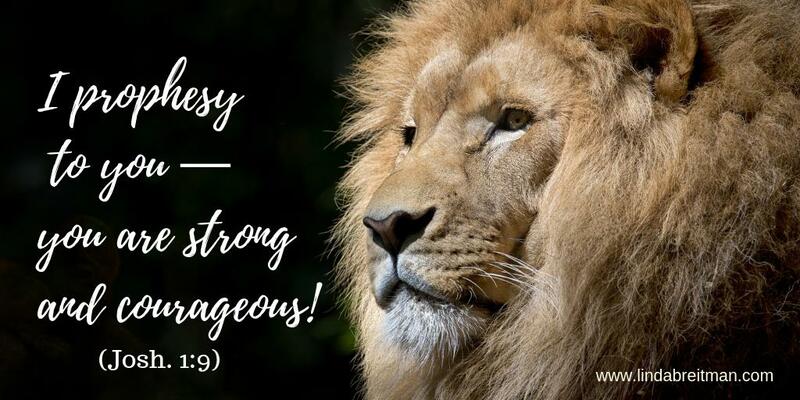 Every time you open your mouth, you make a declaration – positive or negative. A declaration is simply an announcement. Each word you utter, matters. Your words affect the atmosphere around you – in the natural world and in the spiritual dimension. The more intimacy you have with God, the more your declarations are aligned with heaven. Greater alignment transforms a simple declaration into a powerful decree. A decree carries more weight in that it is a formal authoritative order. Pastor Mike Ferry is an old friend, and over the years, I have seen him grow profoundly in the prophetic. He will share recent insights he received about intimacy with God, Song of Songs, and the power of decrees!